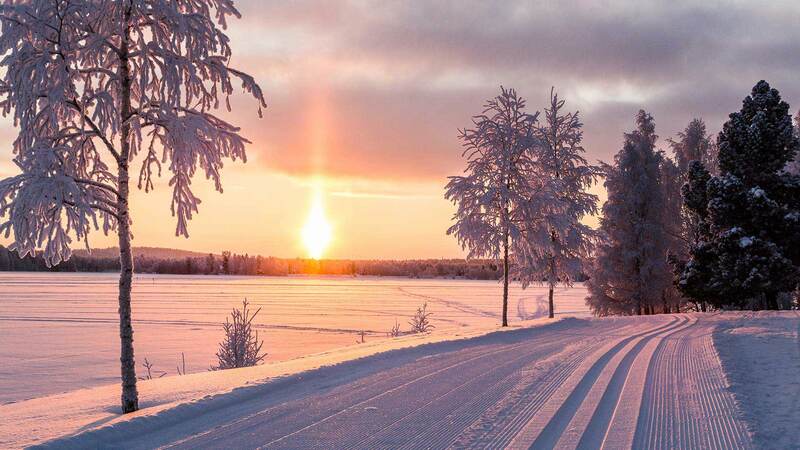 Discover the majesty and wonder of Lapland! 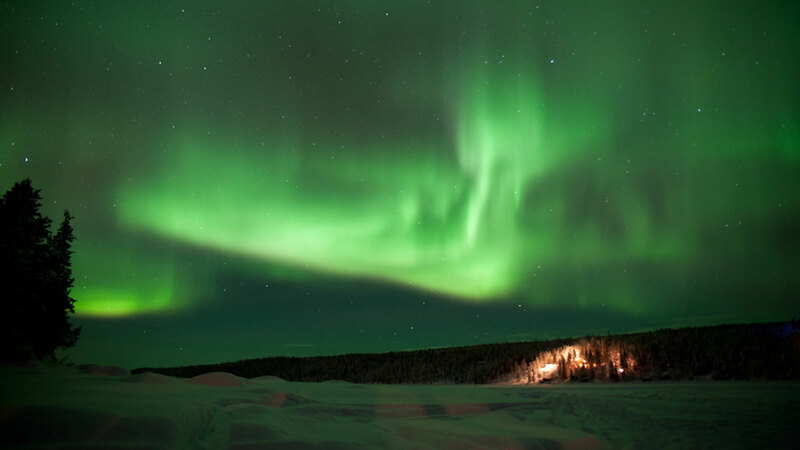 This action-packed winter break in the arctic town of Kiruna in Sweden gives you a chance to see northern lights while enjoying thrilling activities. 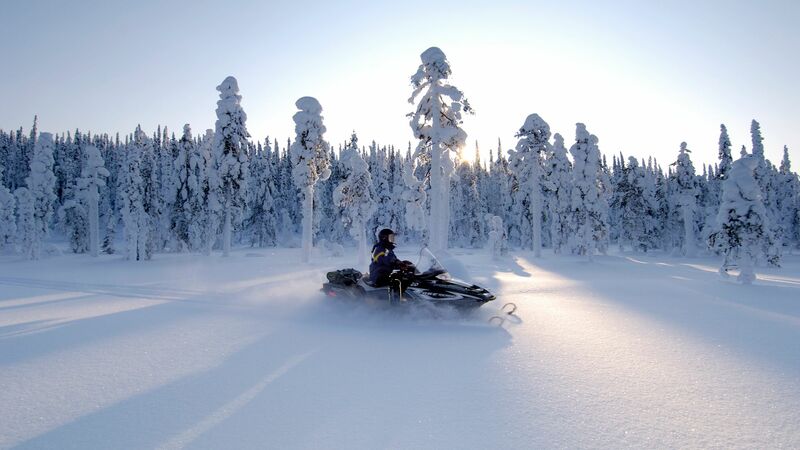 You’ll get to zoom across the Lapland wilderness on a snowmobile, learn how to drive a dog sled, meet reindeer at a traditional Sami farm and go on a guided tour of the famous ICEHOTEL. For even more adventure, you have the option of upgrading to an overnight stay in an ice room at the ICEHOTEL (optional; not included). 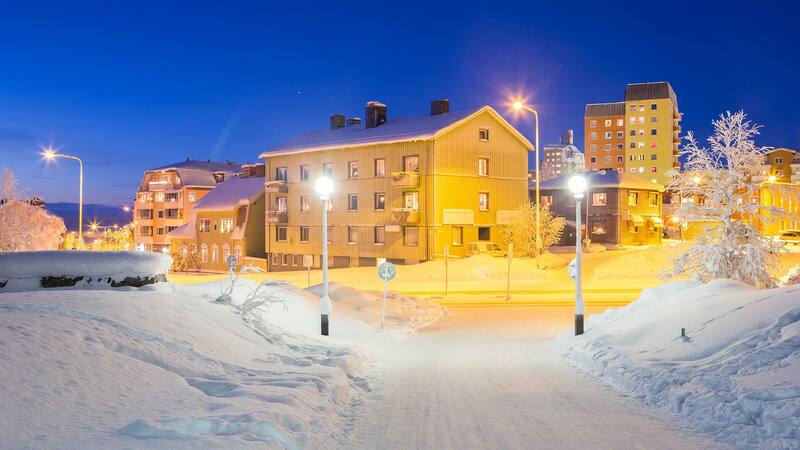 Spend the rest of the day at your own leisure and enjoy dinner at one of Kiruna’s restaurants. 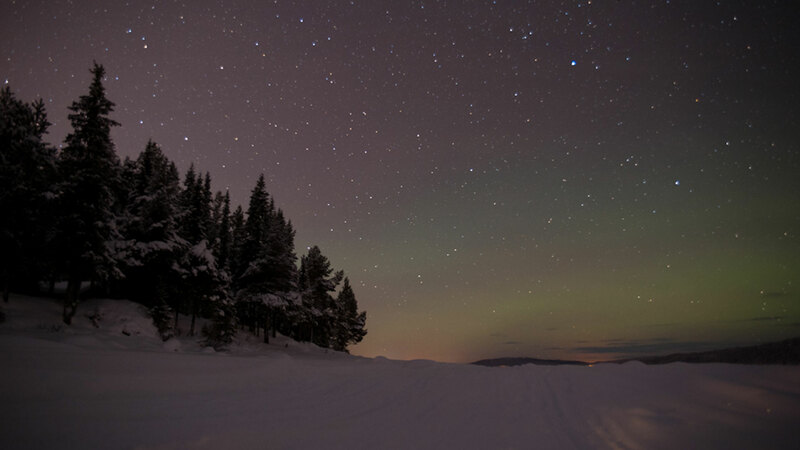 To increase your chances of seeing the northern lights, you may wish to add a snowshoe excursion this evening (optional; not included). 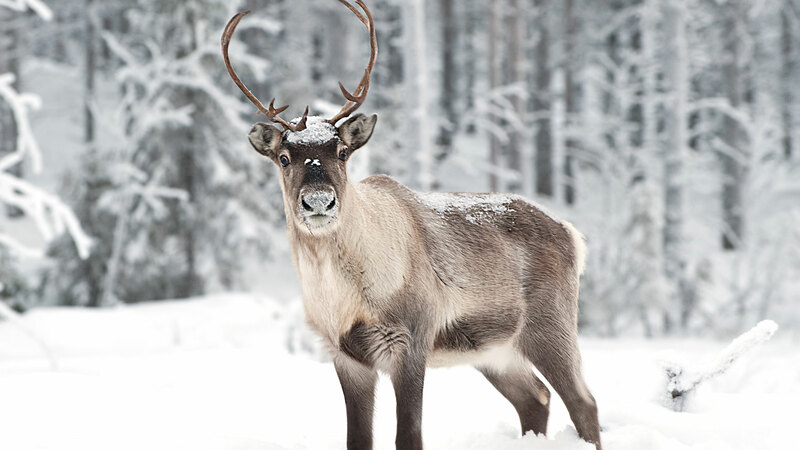 In the afternoon you will be picked up from the ICEHOTEL and taken on a tour to a Sami reindeer farm. There you will try driving a reindeer sled and enjoy a snack in a lavvu, a traditional Sami tent. 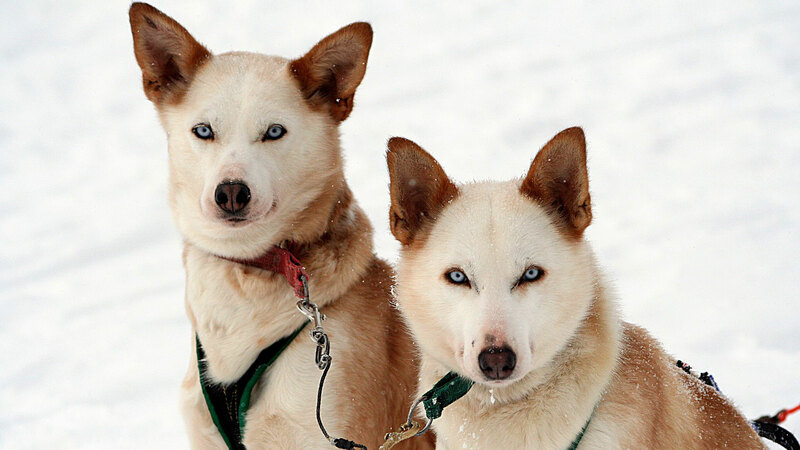 This is a wonderful way to experience the culture and everyday life of Lapland‘s native people. 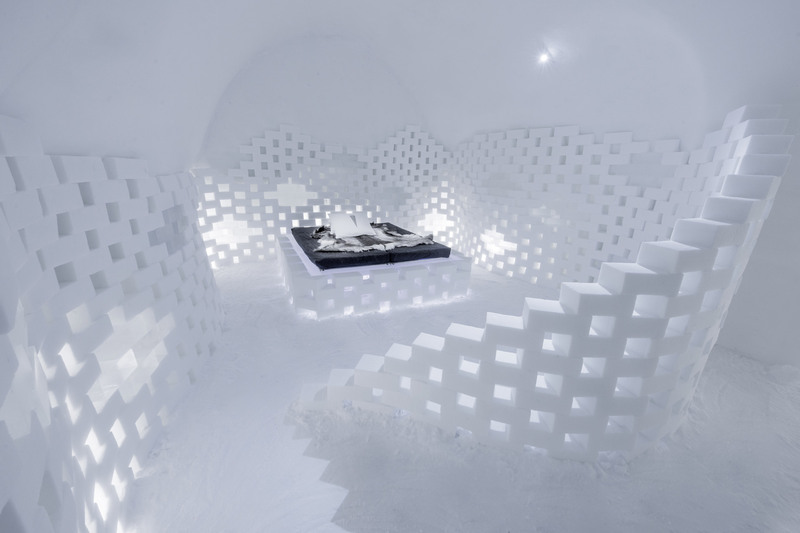 OPTIONAL – upgrade to an overnight at the ICEHOTEL: To add even more adventure to this trip, you can upgrade to an overnight in an ice room or Art Suite at the ICEHOTEL. Sleeping on a bed made of snow and ice, snuggled in a thermal sleeping bag on top of soft reindeer skins, is an unforgettable experience (optional; not included). The ICEHOTEL opens in mid-December. Until then, accommodation and guided tours will be at the ICEHOTEL 365, which is open throughout the year. The tour activities on this trip were some of the best things we have ever done in our many years of international travel and everyone we were assisted by before and during our stay were very helpful, friendly and supportive so this added greatly to our overall fantastic experience. My daughter and I had an excellent time in Kiruna during the Chinese New Year. I would like to thank Sofia Sundkvist who assisted us throughout the trip. She is very responsive and accomodating. We slightly changed our plans and she always quickly responded to me by email and helped us with what we needed. Unfortunately I didn't get a chance to meet her in person, but all the people (from Nordic Visitor) whom we met throughout this trip are excellent people. They always carry a smile, happy with what they are doing, experienced and knowledgeable. 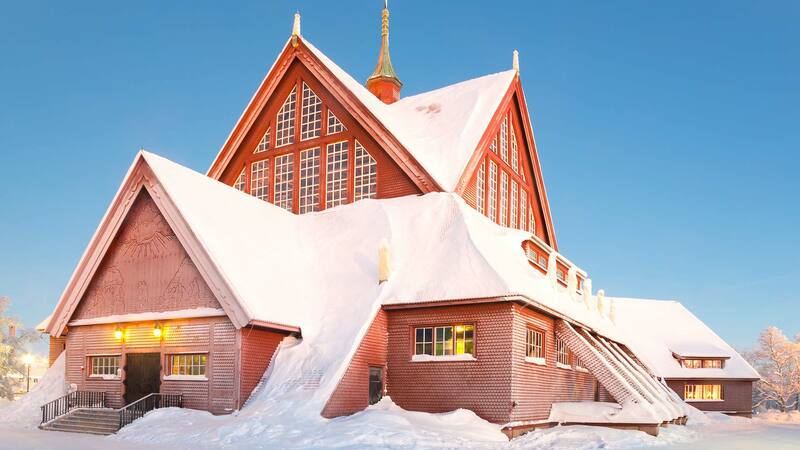 Cicci Erikson customized our trip exactly the way we wanted, every thing went smoothly, the employees at Kiruna tours were very friendly and cordial, I would recommend Nordic Visitor to my friends and will use them in the future. My Travel Consultant, Cecilia, was extremely helpful and professional in all aspects of dealing with the customer. Her invaluable assistance allowed me to choose, modify, and combine the existing tours to fulfill all my needs. The hotel locations were excellent and the arrangements made by Cecilia ensured that everything worked perfectly well without any glitches. I would strongly recommend such excellent services to anyone who would like to have an unforgettably pleasant holiday. Jennie, our agent, was fantastic. She sorted everything out in the limited time we had in Kiruna and her suggestions to fit in as much as we did in three days were all great. It was a very nice trip with Nordic Visitor, and a wonderful experience... I was very happy with your services, I was picked up at the airport, and we drove to Kiruna, and went through the program of my tour. Overall it was a very nice trip with Nordic Visitor, and a wonderful experience to visit Kiruna.